Lee Jenkins joined Sports Illustrated as a senior writer in 2007. Since 2010 his primary beat has been the NBA, and he has profiled the league's biggest stars, including LeBron James and Kevin Durant. David Wright was the perfect Met in almost every way. His career comes to a close this weekend, so let's go back to the beginning. 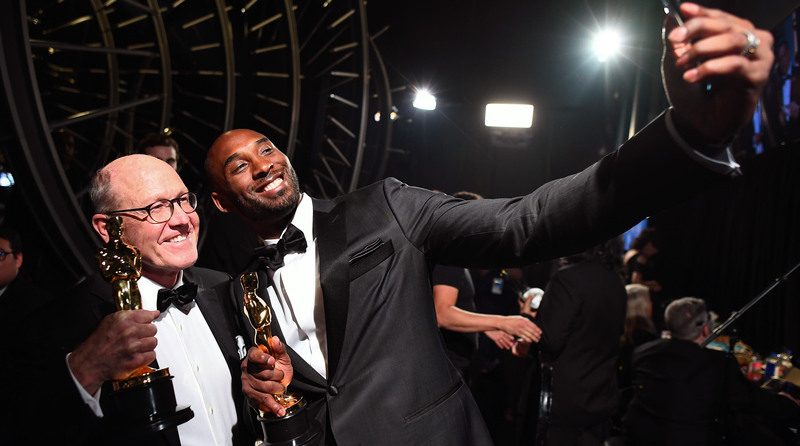 No longer draining daggers for the Lakers, Kobe Bryant—the self-styled Black Mamba—is now an entertainment mogul with a friendlier mission: transporting kids to magical worlds. It's Hollywood's ultimate celebrity marriage: the best and brightest star joining the league's glitziest franchise. 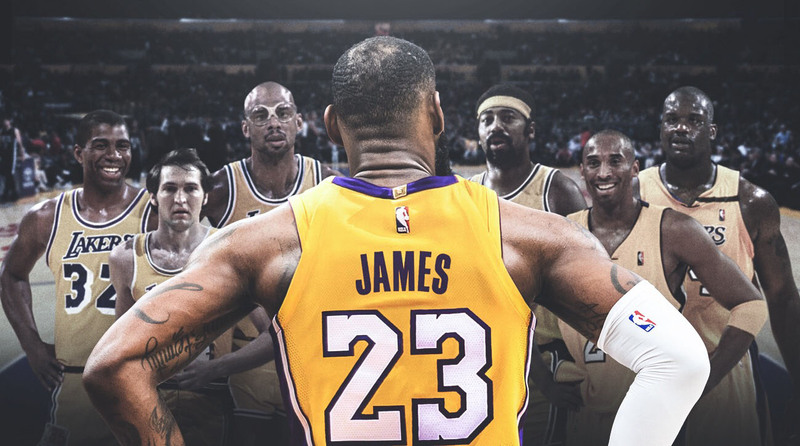 With his latest seismic signing as a free agent, LeBron James gives the Lakers new life. But will he ever get the help he'll need to raise their 17th banner? 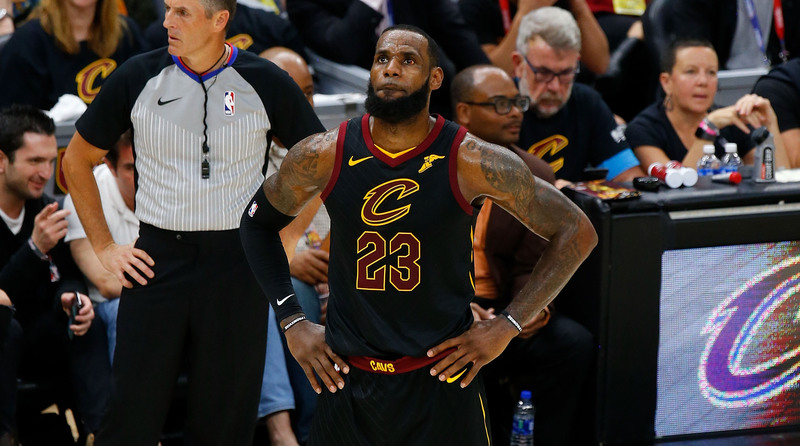 Facing his third free-agency decision, LeBron James traveled on a new path and picked the Lakers. The Crossover takes you inside the process that led James to join an iconic franchise and follow in the footsteps of legends. “You have a chance to demolish them, to take their heart. 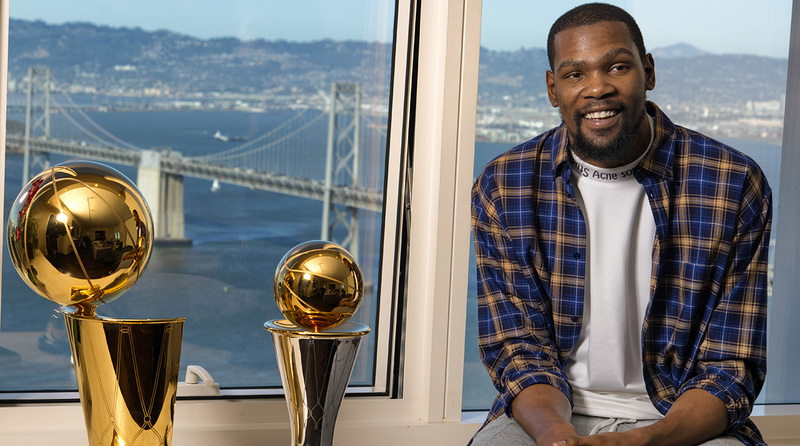 It’s like my drug.” The Warriors saw a new, edgier Kevin Durant this year, but the Finals MVP was wearing a familiar smile after a second straight title that came thanks to a second straight Game 3 dagger. 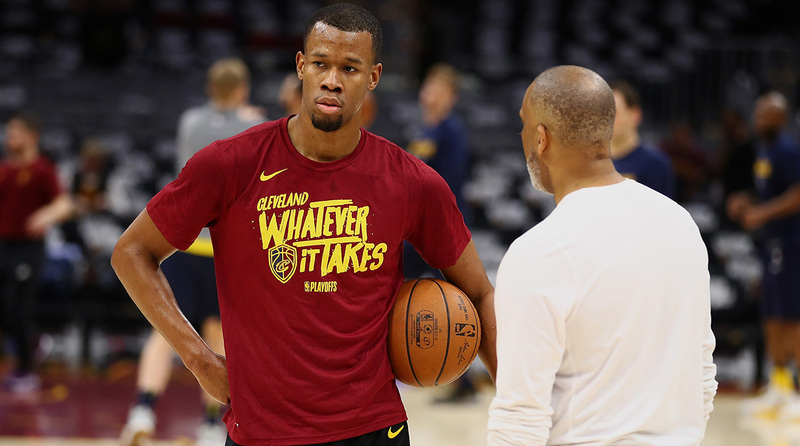 Rodney Hood was occasionally sensational in Utah but has fallen on some hard times after being traded to Cleveland. Can Hood rediscover his form for the Cavs on the NBA's biggest stage? 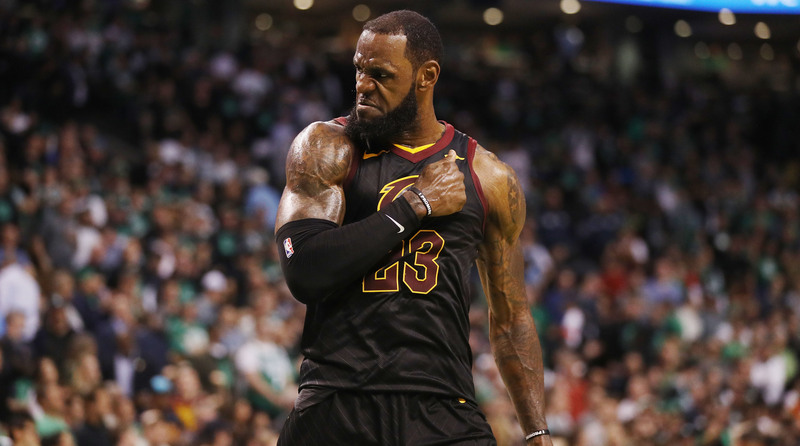 Thanks to a sublime start to the NBA playoffs, LeBron James is back where he belongs, making a trip to the Finals for the eighth straight year—and ninth overall since his first appearance, as a 22-year-old in 2007. 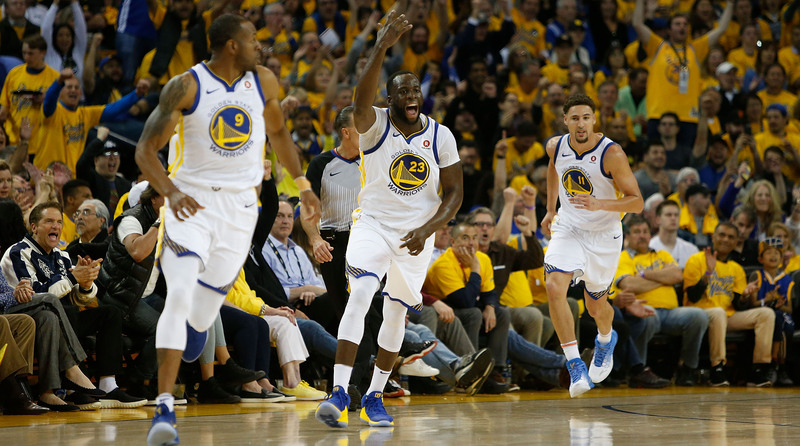 Draymond Green serves as the Warriors' strongest voice and most accurate barometer of engagement. With the postseason finally here, the fuse is lit in Golden State. 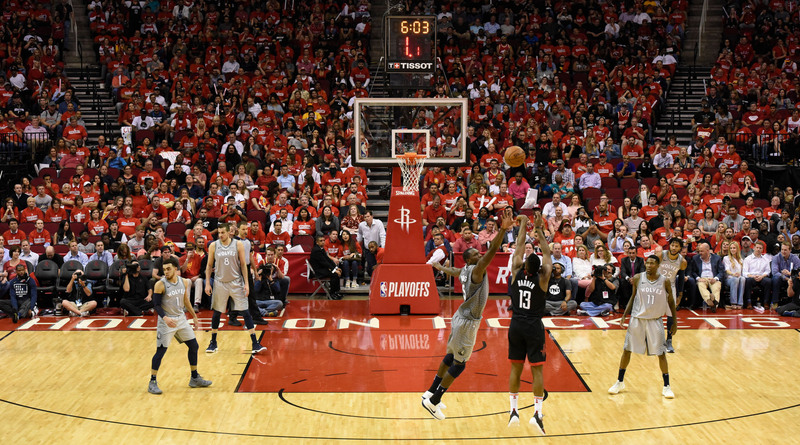 A decade after the death of Seven Seconds or Less, Mike D’Antoni is overseeing another offensive phenomenon. Welcome to Space City, where threes are demanded, layups are welcomed and midrange runners are shunned. 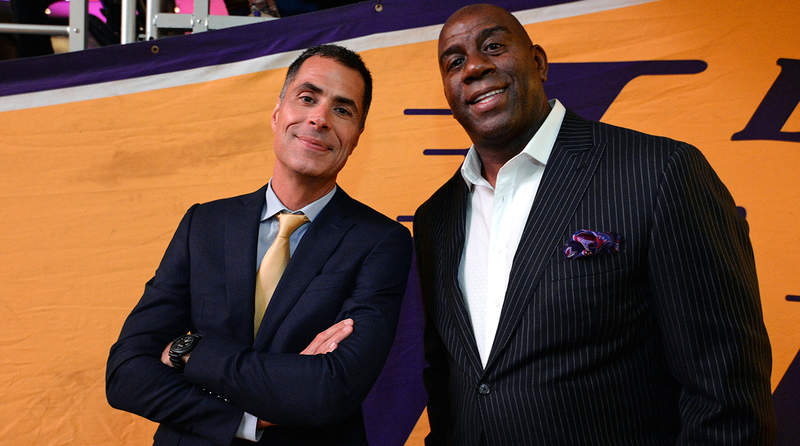 After the NBA’s elite are done slugging it out in the playoffs, all eyes will be on the Los Angeles Lakers for yet another big-budget reboot. But who will be its leading man (or men)?